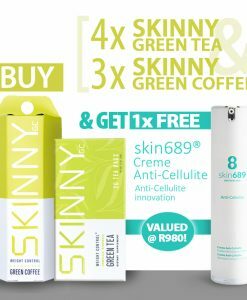 A natural weight loss products that not only helps your body burn unwanted fat but also boosts energy. 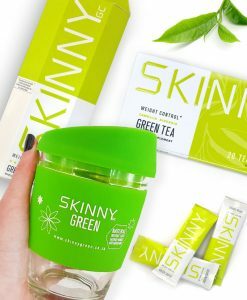 Skinny Green Coffee and Skinny Green Tea are amazing innovations from Futurethis developed for natural weight loss as a result these delicious beverages fit your lifestyle and taste preference. They are rich in antioxidants and have power to not only help your body burn unwanted fat but also boost your metabolism and increase your energy. 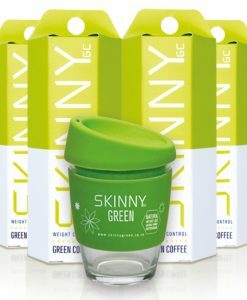 Unroasted Green Coffee is a natural weight loss product as a result has no added fats or sugars. 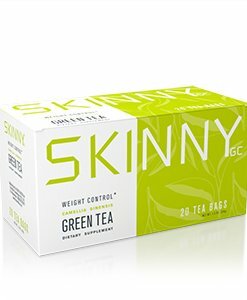 Formulated to assist in weight control by boosting metabolism and burning fat as a result of being rich in anti-oxidants by increasing energy. 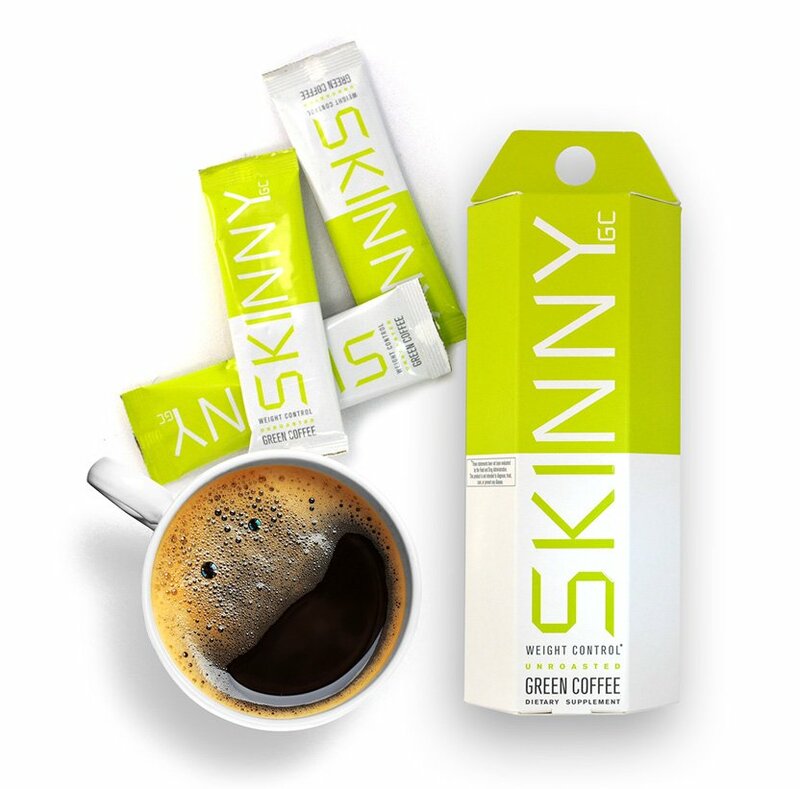 Ingredients: Unroasted Green Coffee beans (Coffea Canephora), Evodiamine, Yerba Mate and Raspberry Ketones. 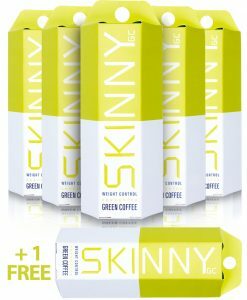 Our Coffee is available in a 14 sachet carton! FIND OUT MORE Buy your Coffee today! 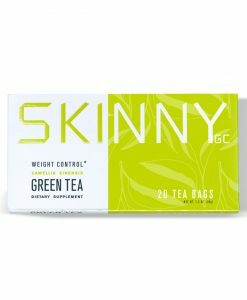 Finally a tea that will assist you in losing weight by supressing your appetite while regulating your blood sugar levels and increasing your energy. 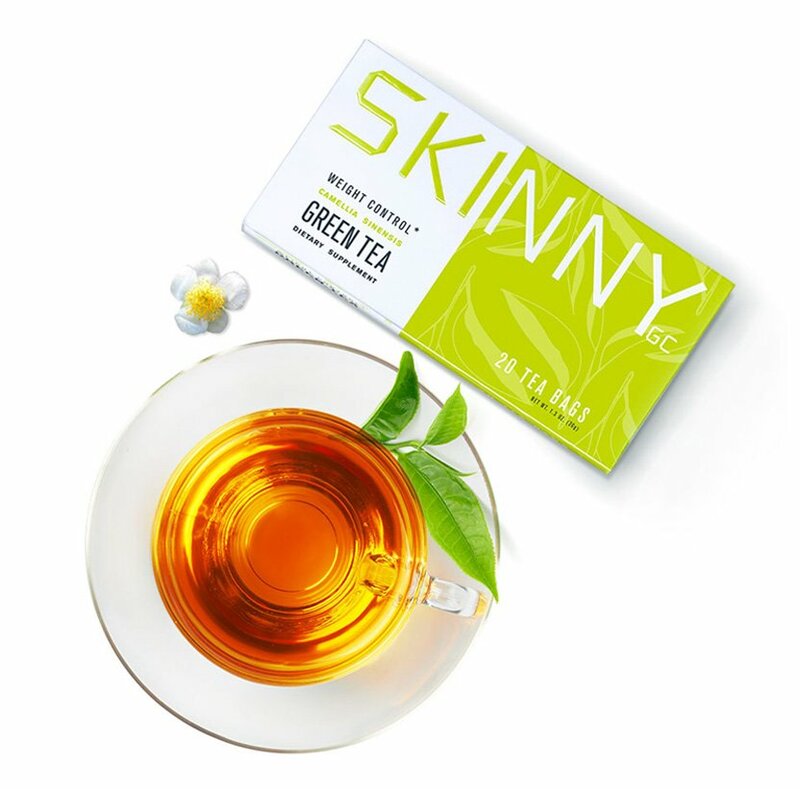 SKINNY Green Tea is a natural weight loss product consisting of only three powerful ingredients. 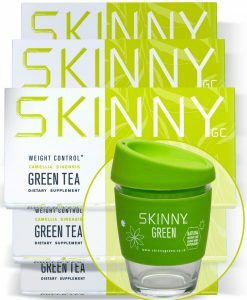 Ingredients: Green Tea leaves (Camellia sinesis), Zychrome, Cardiaslim. 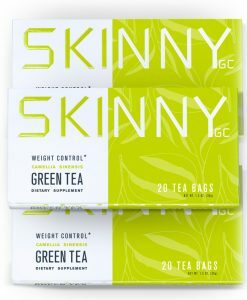 Our Tea is available in a 20 bag carton! FIND OUT MORE Buy your Tea today! A workout in the open air is certainly better than those treadmills at the gym so go power walking, cycling, or even get social at a park run. Do anything where you can get some exercise while taking in those sun-rays. After your morning jog or exercise keep it going in a positive fashion with healthy meals. 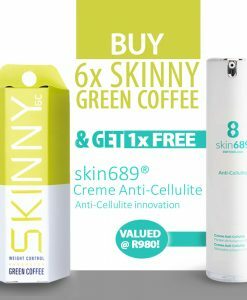 As a result of eating the right amount of nutrients the body needs to function properly you will not only shed a few extra kilo’s, but you’ll also get loads of extra energy to ensure you power through the day. 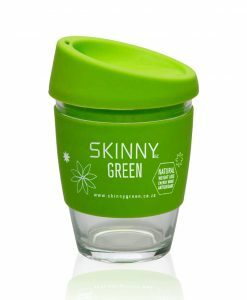 Remember your guilt-free energising cup of Skinny Green Coffee or Tea! Experiment. Think outside the box! Break the routine by trying some new tricks to maintain your weight-loss goals. First of all, set up a footstep goal you want to hit everyday to encourage yourself to get up and move. Then use an app or pedometer to track yourself. Finally, try out a new low-cal and low-carb recipes to satisfy your cravings without harming your weight-loss efforts. 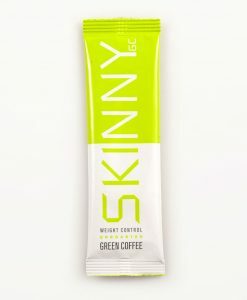 Furthermore try blitzing your Skinny Green Coffee it in a yummy smoothie* (see full recipe here).